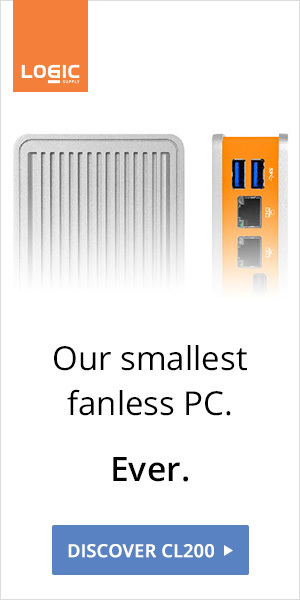 Atlast! 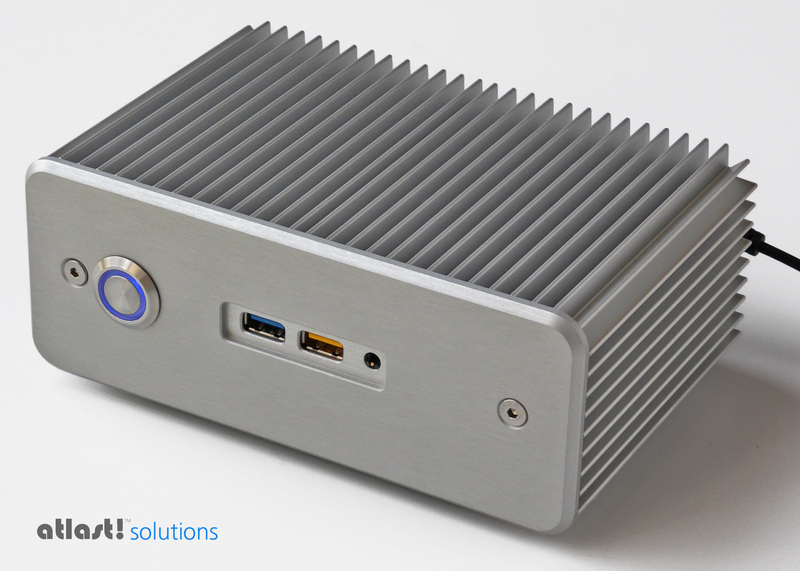 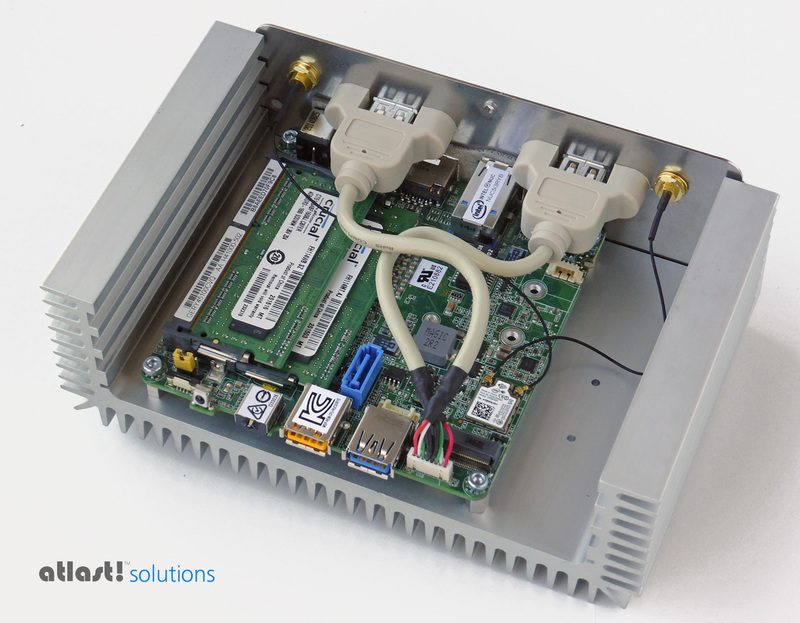 Solutions is launching bundles featuring one of our all-time favorite NUC cases, Impactics D1NU. 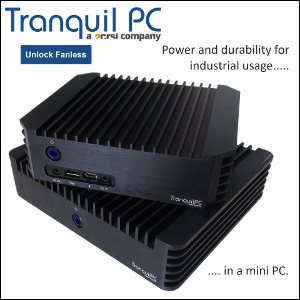 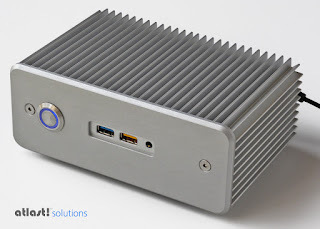 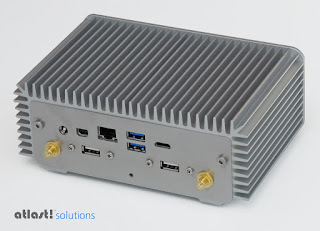 The Broadwell mini PCs are available from £429 (i3 / 4GB RAM / 120GB SSD) to £499 (i5 / 4GB RAM / 120GB SSD) with Windows, Linux Mint (a nice touch) or even OS-free.